Welcome to the Seivane online store, from where you will be able to purchase our products securely and in comfort. The gaita configuration tool allows you to create your own gaita choosing each of its components from the assorted options. 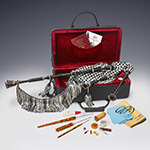 In the Accessories section, we offer you a variety of carry cases and other components. Finally, you will be able to choose different keys for the Seipal, synthetic drone reed, developed and patented by the Obradoiro de Gaitas Seivane. 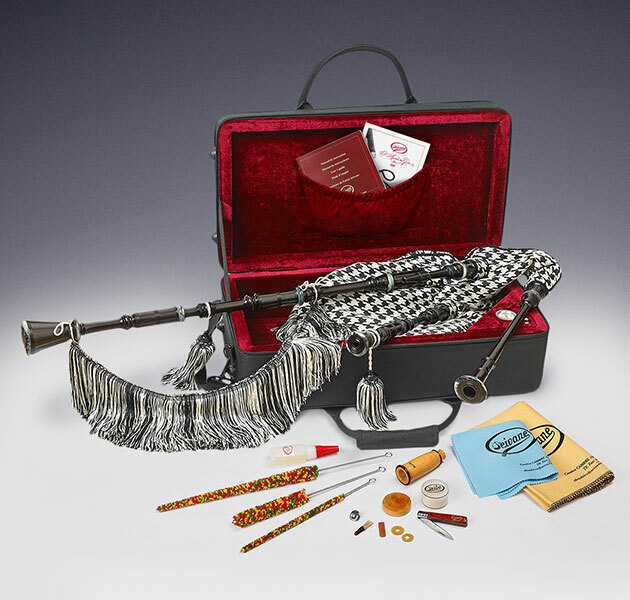 Our configuration tool offers you the possibility to create your own gaita following a simple process. Choose from five different keys, four types of wood (lignum vitae, boxwood, cocobolo and granadilla), different ring types in methacrylate, brass, alpaca, Seinox and silver with or without engraving, a wide variety of covers, personalise it with your name or any other text and adapt it to your height. 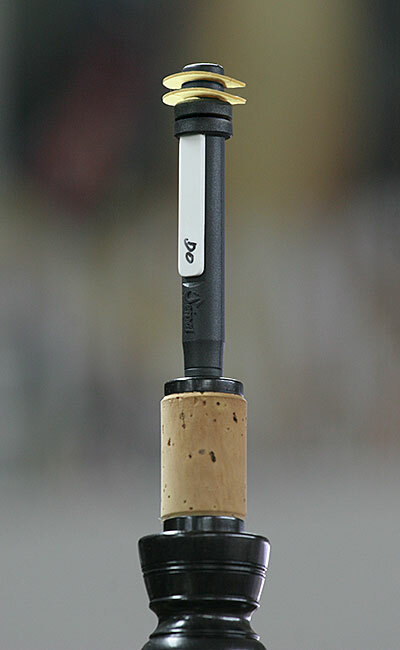 The synthetic Seipal drone reed is the result of long term research by the Obradoiro de Gaitas Seivane for tonal stability in any humidity and temperature conditions, though retaining the sound of a traditional cane drone reed. 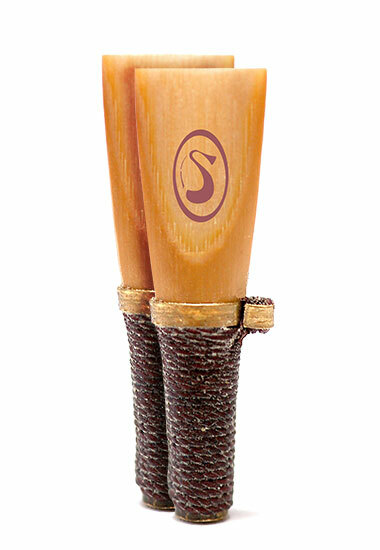 Chanter Reeds made by the Obradoiro are ocassionally available for purchase in C and B Flat. For other tones, please contact us. Due to the sensitivity of the chanter reeds to weather conditions, we recommend acquiring a minimum of two. 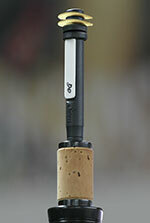 Every musician should always have several chanter reeds to choose the best one at any time. * Total retail prices (except shipping costs).